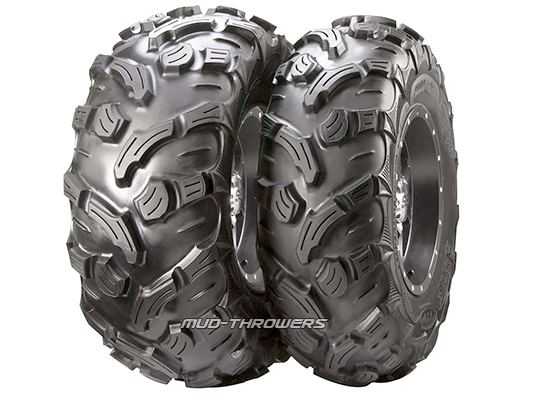 Side-by-side UTV owners, this tire is for you - the all new ITP 900XCT! The ITP 900XCT has been designed to meet the demands of the side-by-side UTV market which features a directional tread design that promotes predictable, well-balanced handling. Its radial construction provides plush ride qualities, which are further enhanced by a tread pattern that supplies an ideal level of grip while remaining quiet and smooth on a variety of terrain surfaces.